Outfit your team in this personalized performance tee! 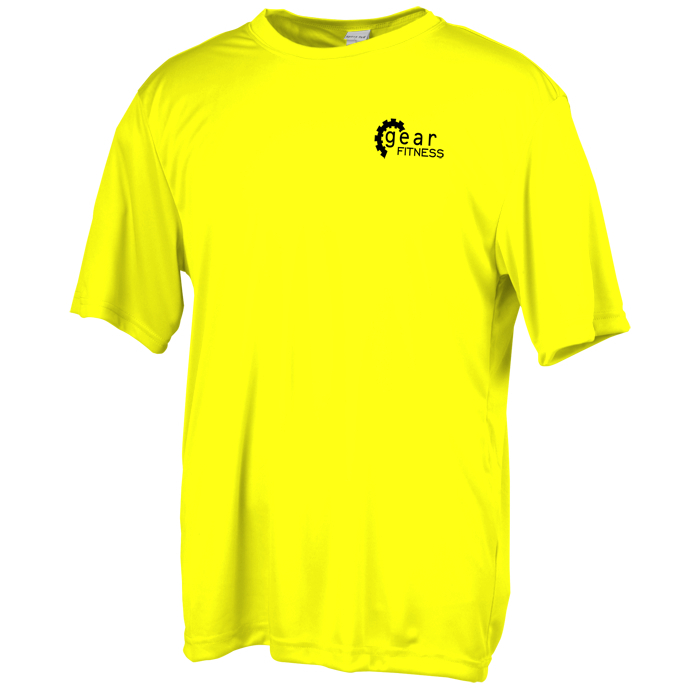 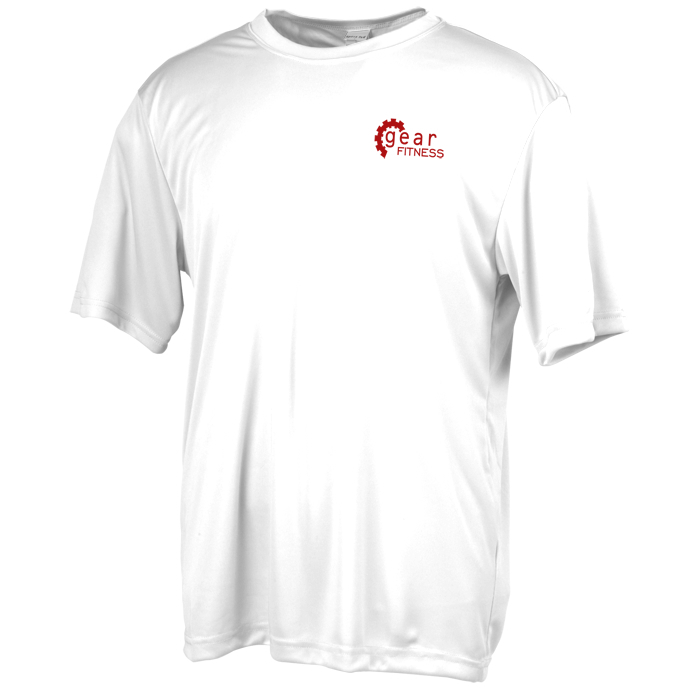 This Sport-Tek® Competitor tee is made of 3.8-oz, 100% polyester. Performance material features PosiCharge technology and moisture-wicking properties. 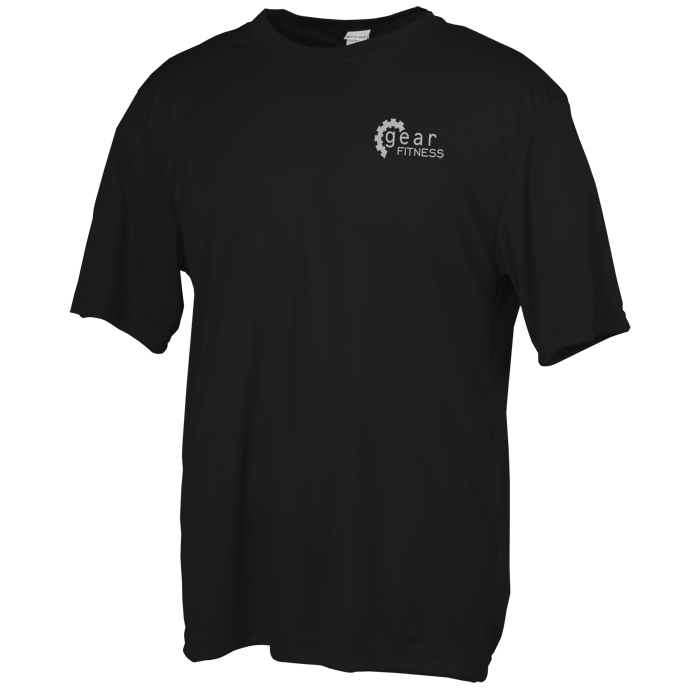 Designed with short set-in sleeves and a crewneck collar. Reinforced with double-needle stitching for added durability. Please see the other #similar item search 112348 for additional styles and sizes.